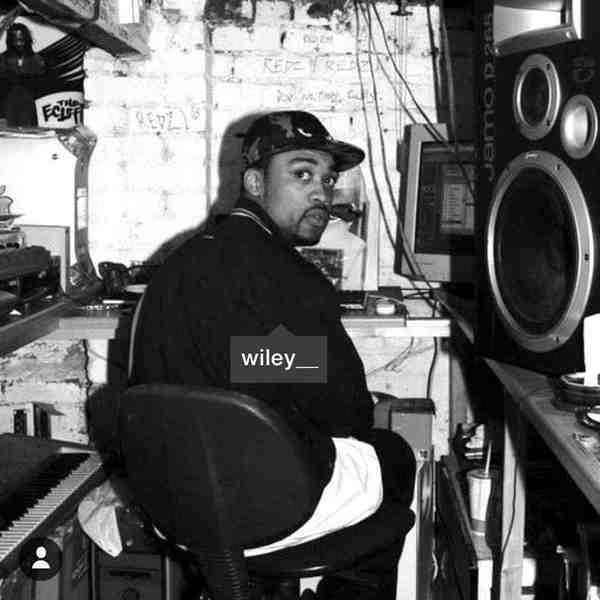 Trust Wiley the Godfather to set grime’s levels in 2017 with his most intense, bruising album for years, even ever? It’s an unmissable return to root, with a frankly starving Wiley flanked by practically everyone - Frisco, Devlin, Jamakabi, Manga, Footsie, Flowdan, Pres T, Ghetts, Ice Kid, a.o. - all demanding your attention over fierce AF production from a mix of veteran producers - JME, Scratchy, Rude Kid, Maniac, Dot Rotten - and a sharp-shooting yung squad; Darq E Freaker, Predate, Swifta Beater, Morfius, Teeza +++. At seventeen tracks and just under an hour long, Godfather is quantitatively substantial. And the quality? It’s got that in buckets; a firmest balance of OG grime aggression, gyal tunes and bubbling club trax that lends itself to earbuds, German whips and raves alike. We’re alllll over the rabid Bang, featuring a barking Ghetts over cutthroat production by Maniac, and likewise the blazing future-shock of Bait Face, crafted by Roll Deep lynchpin, Scratchy, whilst the ‘round-the-block baroque of Like It Or Not sets killer new levels for UK grime/trap, and then you’ve got the dizzy highlight of Laptop, produced by Morfius, and utter gutter business from Wiley, Flowdan and Jamakrabi on Pattern Up Properly, plus foundational business in Birds N Bars, and straight up killers for club and radio in Back With A Banger and the soul flow of U Were Always, Pt.2. 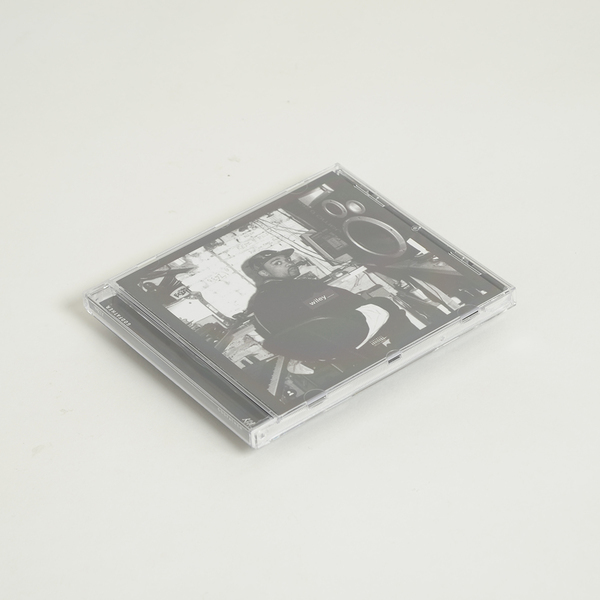 This is the CD that every grime fiend needs - from the freshest cadets to time-served roadmen and lapsed, Volvo-toting elders - if just to prove an argument in years to come that Wiley made and shaped grime like nobody else. And if this actually is his last album (who the fxck knows with him? ), then he’s effectively shut down the game, ‘cos the new generation really have to step up to this one.